Acute encephalitis is a syndrome of diverse etiology, mostly viral, which varies according to the time of the year and the geographic location. Etiology remains unidentified in many cases. The current outcome of viral encephalitis remains unsatisfactory with high mortality and morbidity rates in adults and children. 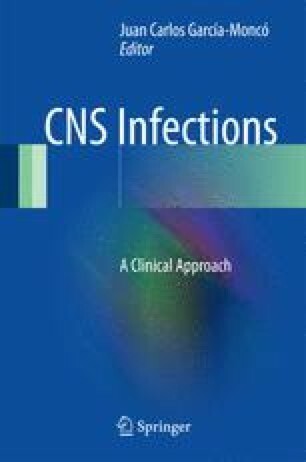 Worldwide, herpes simplex type 1 encephalitis is the most common cause of sporadic encephalitis. Viral encephalitis represents a medical emergency that requires prompt diagnosis and therapy and a high index of suspicion. Early initiation of antiviral therapy is crucial while diagnostic test are being performed. Supportive care should be directed at the prevention and treatment of secondary complications, including cerebral edema and epilepsy.